James Pope was kidnapped from a hospital as a baby and since childhood all the way to adulthood has known nothing about the world except Brigsby Bear, a children's show character fabricated by his kidnapper parents. 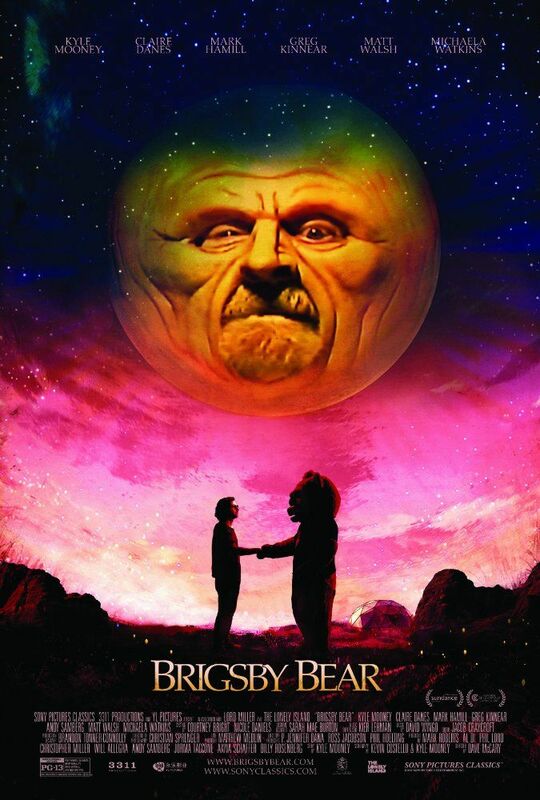 One day, James is rescued and brought out into the real world where he learns that Brigsby Bear is not a real children's show. Confused and baffled by these turn of events, James sets out to make a Brigsby Bear movie to show the world what he has learned. Read more on Wikipedia.